Originally from Lake Garda in Italy, I have lived with my family in Ashgrove since 1997. 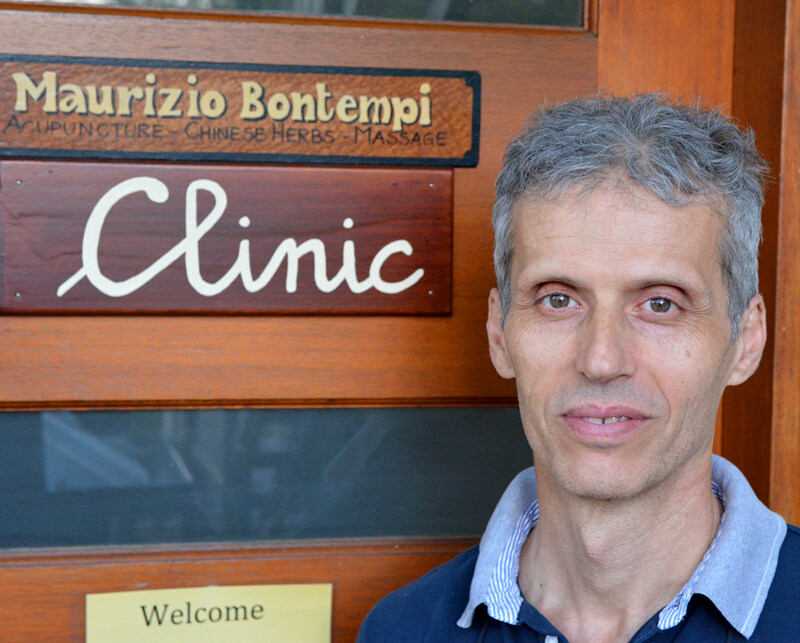 My interest in Traditional Chinese Medicine (TCM) began in Italy 1989 when riddled by stress-related health issues i was looking for an holistic and drug free approach to feeling better. For many years I regularly visited a local Shiatsu/Acupuncture practitioner. I felt intrigued by this “new” approach to health. I never thought this interest would eventually become my profession. Yet life events often play a much more crucial role in deciding our future than we’d like to think. When I arrived in Brisbane in 1995 I enrolled in a couple of Chinese medicine subjects at the Australian College of Natural Medicine in Fortitude Valley (now Endeavour College). I loved it so much that by the end of my first week of study I had enrolled in 6 subjects and 5 years later I graduated a Brisbane Acupuncturist with a Bachelor of Health Science in Acupuncture and in TCM Remedial Massage. In many ways Chinese Medicine and Taoist Philosophy has been so much more than my profession. Its depth and simplicity combined with its day to day relevance in all I see and do (including my gardening) has profoundly influenced my life. I love bushwalking, cooking and gardening. For me gardening – or cultivating, is much more than just growing tomatoes. Cultivating our garden is a process independent from the outcome. Yet the produce of our garden is profoundly and directly connected to the cultivating effort/skill we apply to our gardening. Similarly when we cultivate our health, healing becomes a journey independent from our conditions. Yet our ease or dis-ease is profoundly and directly connected to the effort, intent and skill we apply to our healing process. That’s why as a Brisbane Acupuncturist I see myself as cultivating health with my clients rather than curing or fixing their problems.